I'm looking for people who are fluent in another language that IS NOT English and can help me do some marketing on forums in their own language. This will be for an online marketing website so you'll need to have some knowledge in SEO. I'm looking to target marketing forums with an alexa rating of under 100,000. What you'll need to do is take my article/sales thread and post it on an online marketing forum that is in a different language than English. 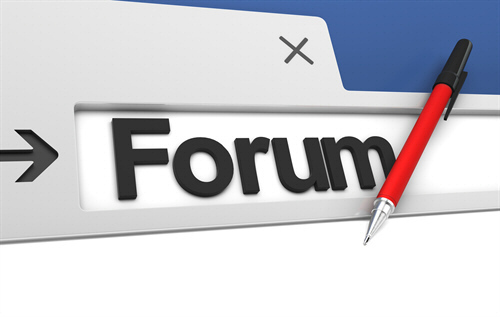 i will get manually create 40 high pr forum posting. if you can hair me , i will do this manually. i give you 100% guarantee increase traffic in your website.so , you can hair me now.